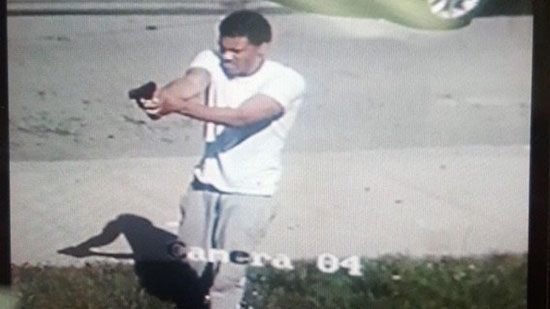 Police in Folcroft, Delaware County, are searching for two homicide suspects after one of them pointed a weapon at police on Monday afternoon, 5/21. It happened around 4:20 p.m. on the 1100 block of Taylor Drive. Folcroft officers pulled over a rented Nissan with New York plates wanted from an earlier homicide in Chester. The suspects got out of the vehicle and one of them pointed a gun at police. Folcroft Officer Chris Dorman fired several shots at the suspect who then fled on foot. It is not known if he was hit. Police searched the area for the two men but have not found them. In 2016, Dorman was shot seven times while conducting a drug investigation. It took many months of recovery before he made it back to the force. Fire broke out in a historic Bucks County inn overnight, displacing 16 residents. It happened just after midnight Tuesday, 5/22, at the Richlandtown Inn on the 100 block of South Main Street at Union Street. Flames were contained to the first floor, but there is smoke damage throughout the building. Firefighters were able to rescue people trapped upstairs. The fire was brought under control within 15 minutes. The hotel is over 200 years old and was built in 1812. It was originally a stop for people traveling from Philadelphia to Bethlehem. It has a bar/restaurant on the first floor that was undergoing renovation and rooms/apartments on the upper floors. Most of the tenants now are permanent residents. The American Red Cross set up a shelter for those displaced by the fire. The cause of the fire in under investigation. A former Upper Darby Township financial employee has been been charged with stealing taxpayer funds. 36-year-old Jessica McCusker is accused of embezzling $216,000 from the township. The money was first noticed missing from the Tax Collector’s Office in May 2017. McCusker would take out cash payments to herself. Delaware County District Attorney Katayoun Copeland say that "she used that money to purchase drugs and to pay her credit card debt." McCusker was fired last June after admitting the crime. She faces 24 counts of theft. Philadelphia Eagles have released LB Mychal Kendricks. The 27-year-old played 7 seasons for the Eagles and was set to make $7.6 million this year.